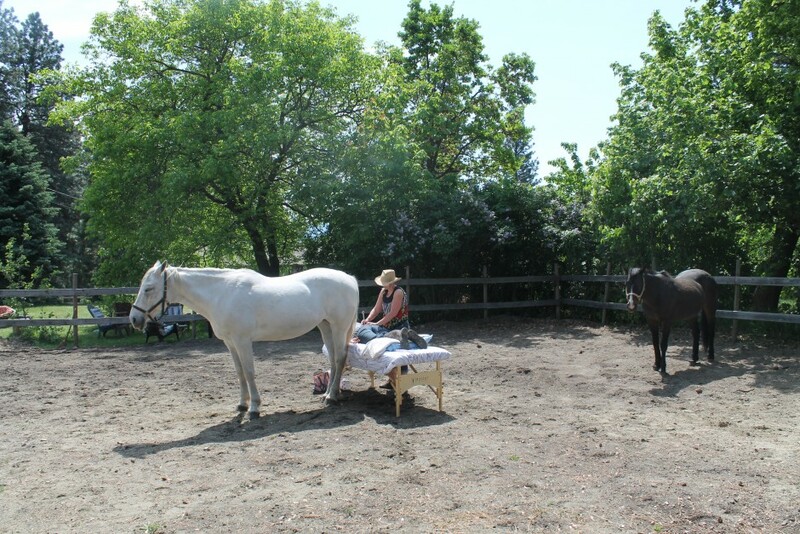 Healers Weekend Retreat | The Equine Connection Coaching Services Ltd.
Are you a counsellor, body worker, energy worker, or any other type of healer of people and/or animals? 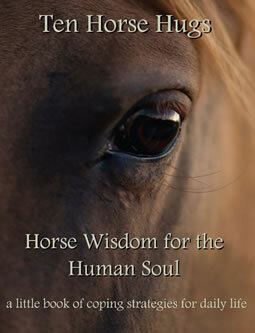 The Equine Connection invites you to our healer’s weekend getaway April 5-7th in beautiful Vernon, BC. Come nourish yourself, connect with other healers and be inspired! Each profession has a cost, or a risk. The carpenter risks overusing her body. The computer programmer risks straining her eyes. The cost of working as a healer is energy drain and energy contamination, and potentially vicarious trauma. Anybody in any profession can over work and suffer from burn out. Creating time and space to do our own healing allows us to continue enjoying our work. Having the opportunity to do some of that nourishing in a group setting with other healers increases the sense of meaningfulness of the work. In October, we would like to share with healers our experience of increased health by inviting you all to a healer’s weekend getaway! 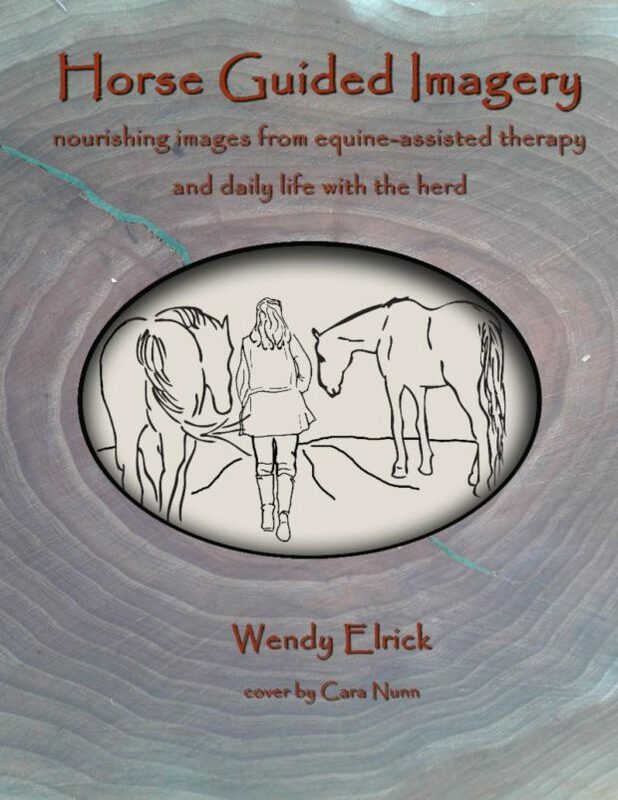 During this incredible weekend getaway experience, we will connect with ourselves via ritual, movement, discussion, meditation, being in nature, and, of course, by talking to the horses. In the evening, enjoy good food, a fire, entertainment. Accommodations and meals are included. The Healer’s Weekend getaway package includes accommodations and meals. Healers will have their own bedroom and a shared bathroom with breakfasts and lunches, as well as dinners. Early bird price: $900 until February 1st. After Early Bird: $1250.00. After February 1st, 2019.